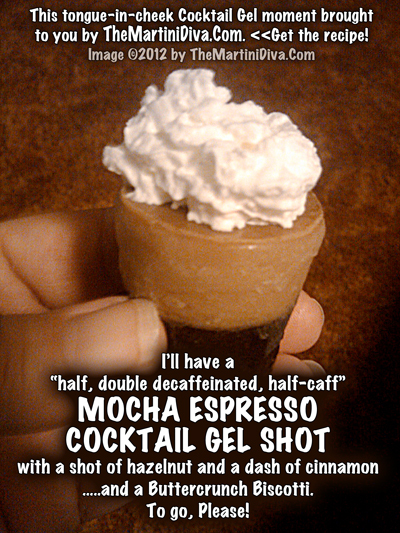 EDIBLE COCKTAILS! - NEW for National Martini Day! 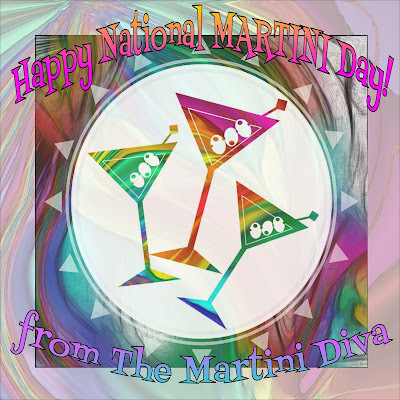 I always try to do something very special for my favorite holiday of the year, National Martini Day. Thanks to Molecular-R Flavors, who sent me a molecular mixology kit, I have a nice collection of edible cocktails aka jello shots for you to enjoy. TO ALL MY COCKTAIL COHORTS!